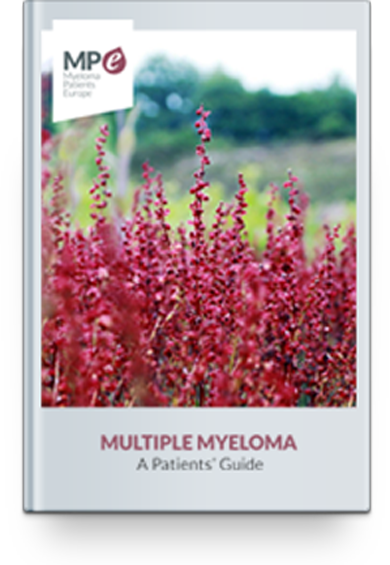 For most people with myeloma, the exact causes are not clear but are thought to be a combination of genetic and environmental factors. Some of the factors that may be implicated are viruses, radiation, exposure to specific chemicals and a generally weakened immune system. Myeloma is slightly more likely to occur if a family member also has it, which suggests there may be an inherited susceptibility. However, other environmental factors must also be present before myeloma will develop.